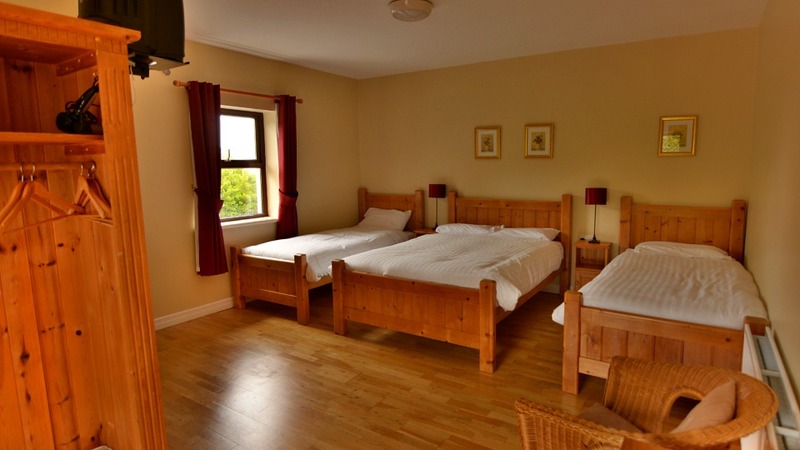 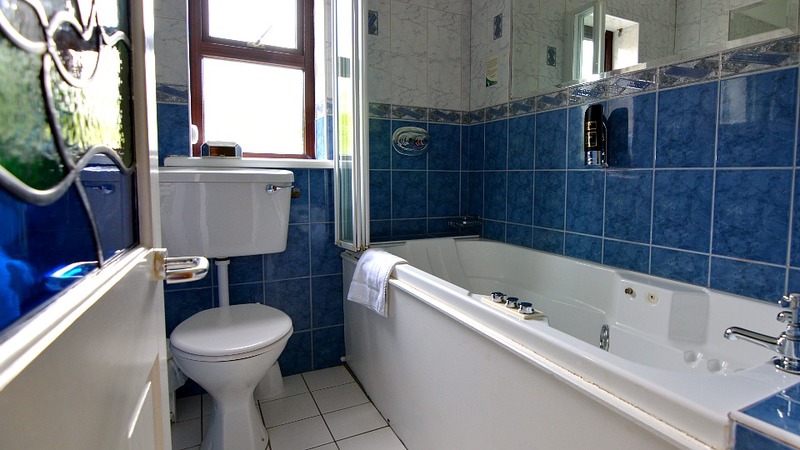 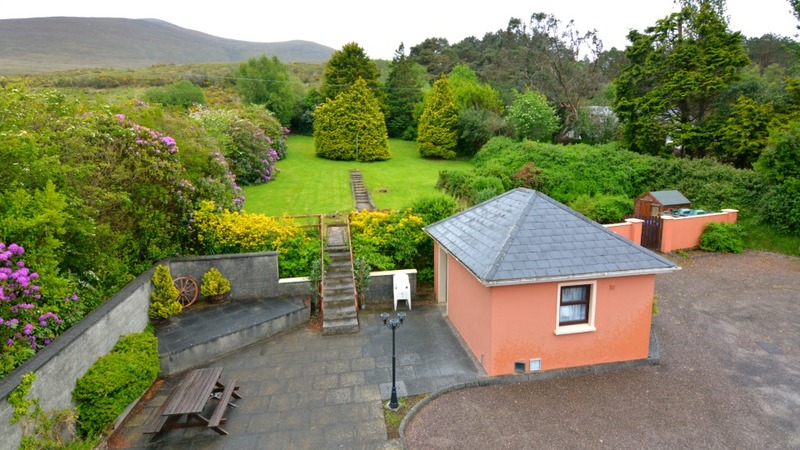 The Kerry Ocean Lodge is a luxury 20 bedroom Lodge and is centrally located in Glenbeigh on the Ring of Kerry with fantastic views of Rossbeigh Beach and Seefin Mountains. 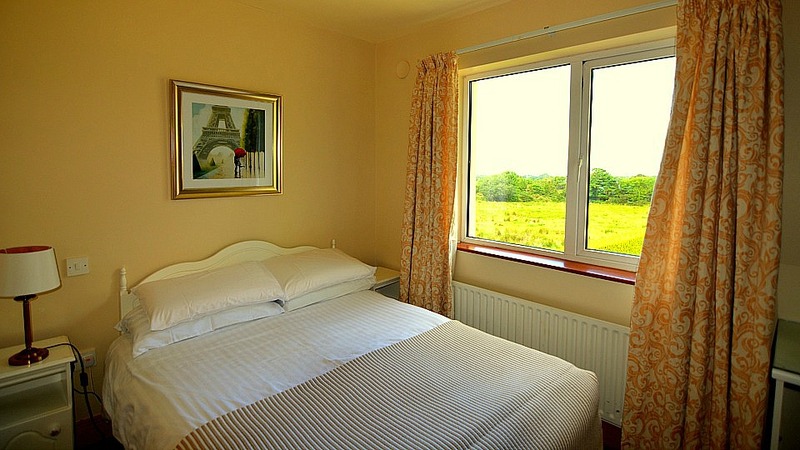 It is the ideal base, whether you enjoy golfing, walking, horse riding or hiking. 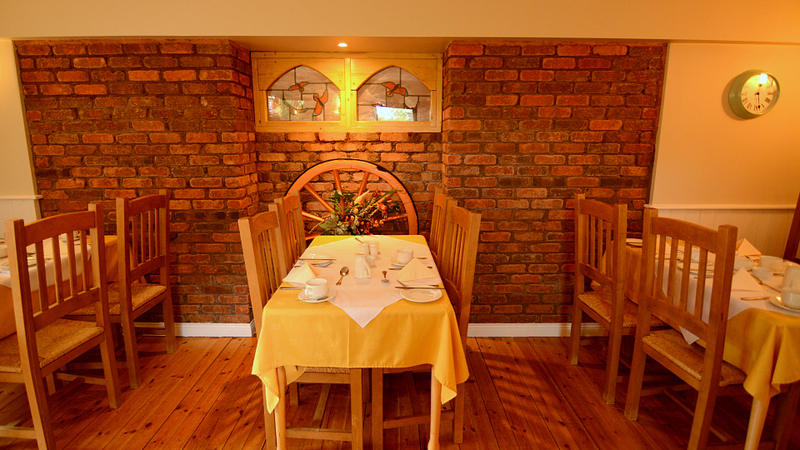 Contact us by phone or email if you have any queries or wish to make reservations. 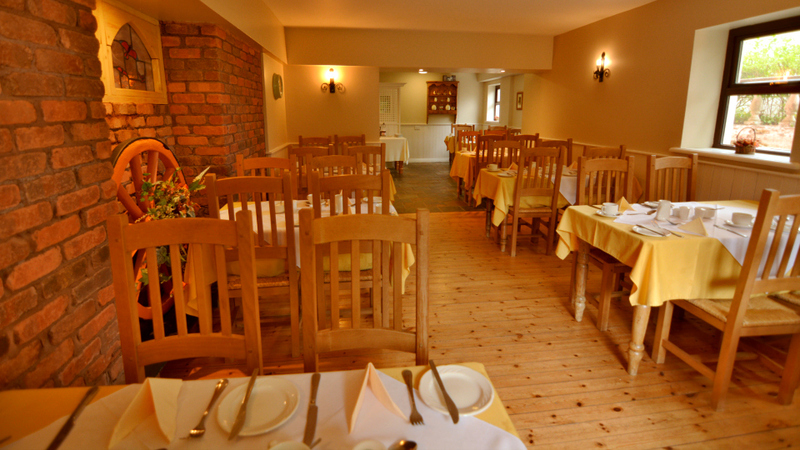 We have private parking and an extensive garden and patio available to all our guests. 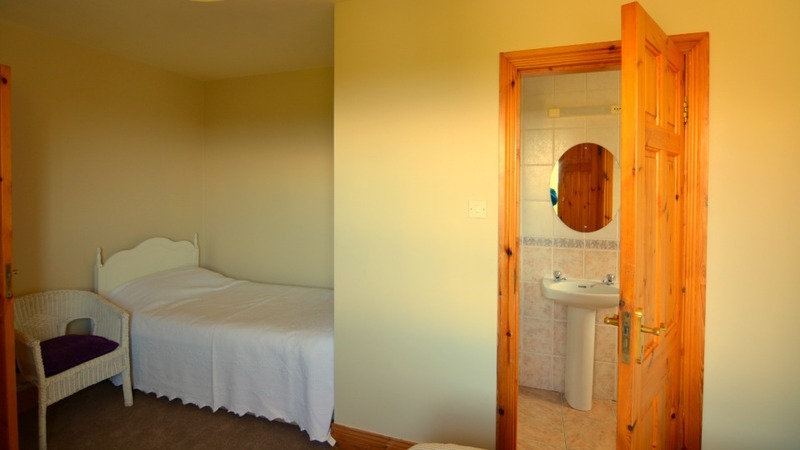 For those of you who enjoy the outdoors, we have a drying room, washing facilities and a storage area for your golf clubs, hiking boots, and riding gear. 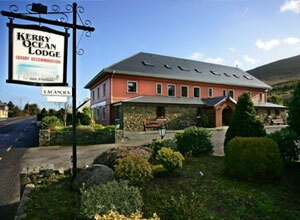 Your host, Eugene Gordon, will be delighted to assist you in making the most of you stay in Kerry. 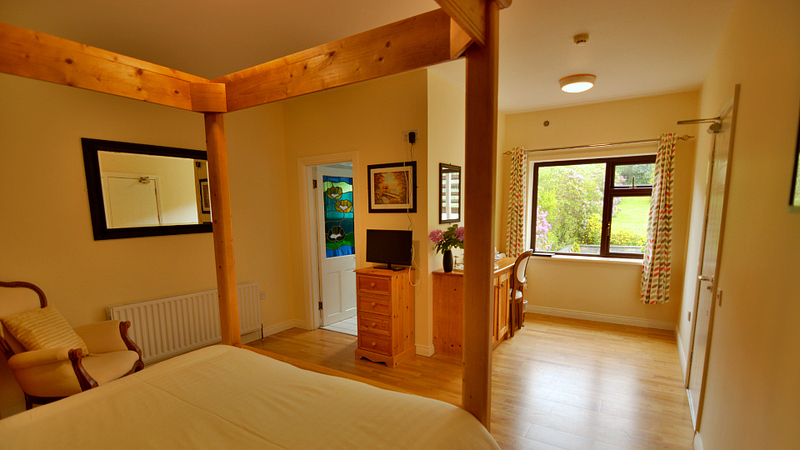 We also offer free internet access to all of our guests! 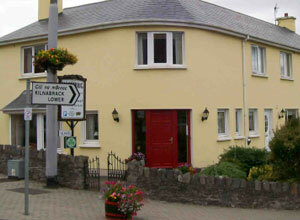 In the heart of Glenbeigh Village, a warm welcome awaits at Liosderrig House. 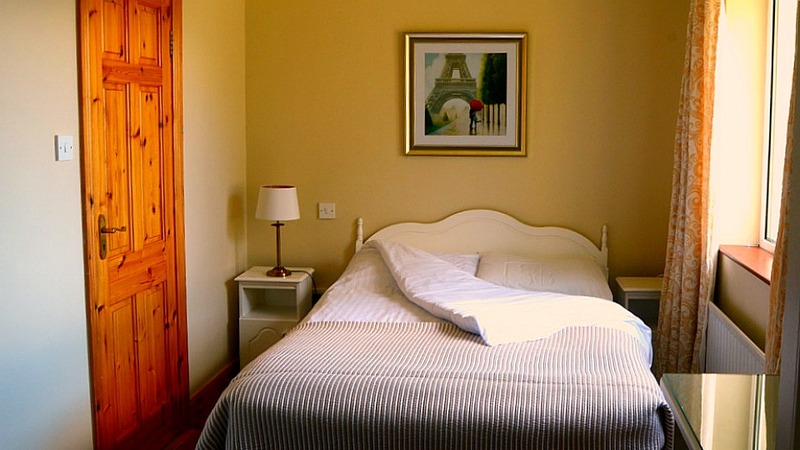 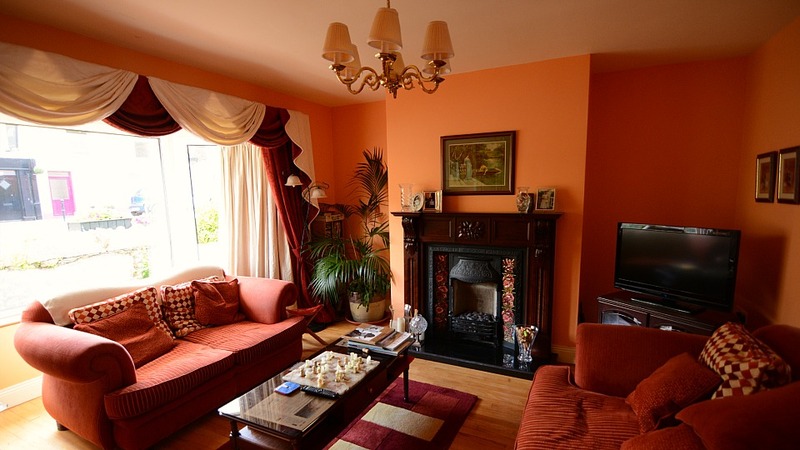 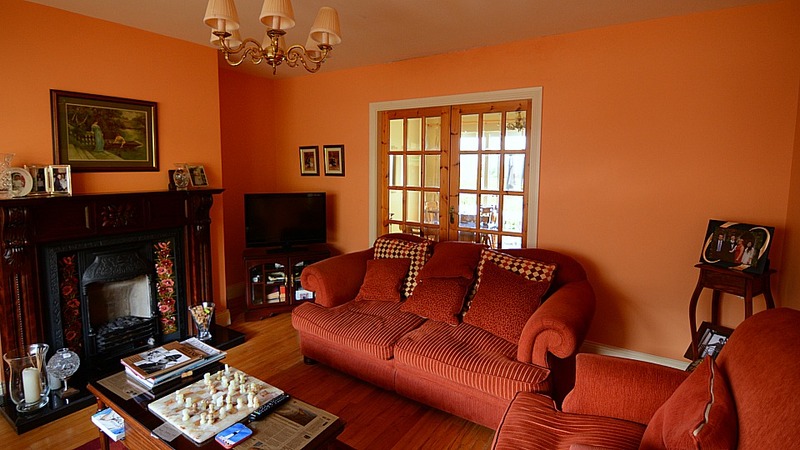 With local shops, bars and restaurants on the doorstep and Rossbeigh Beach just two minutes away, Liosderrig House is ideally situated for you to enjoy your holiday. 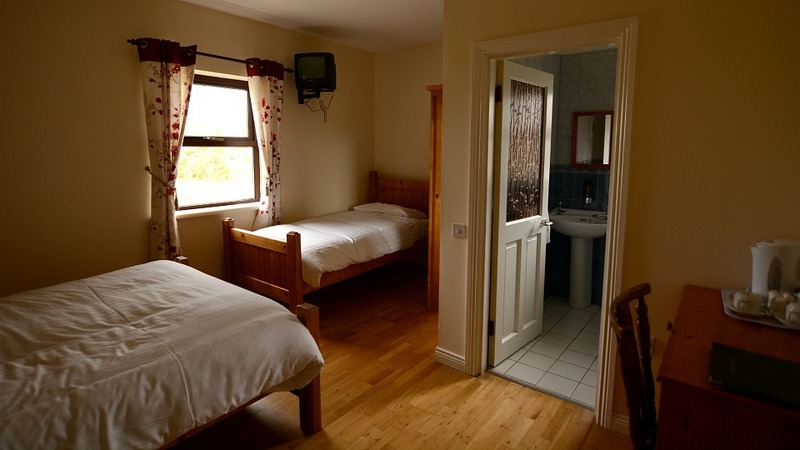 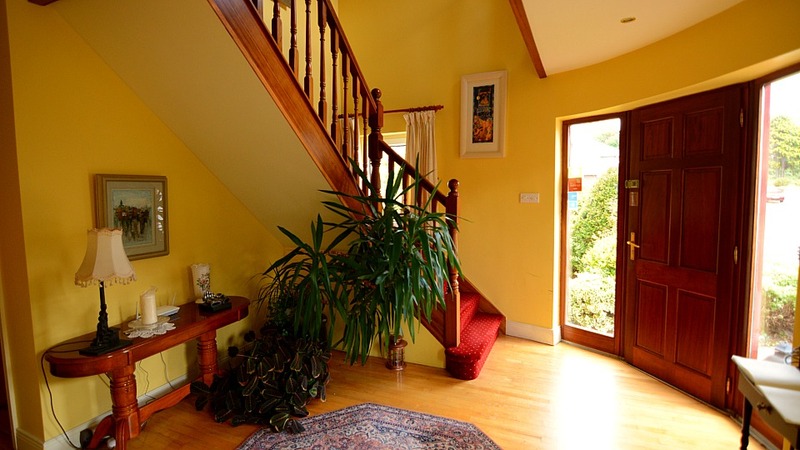 We are located on the Ring of Kerry where the Kerry Way meets the Wild Atlantic Way, 5 minutes drive from the iconic Dooks Golf Club and the golden sands of Rossbeigh beach are less than 2km away. 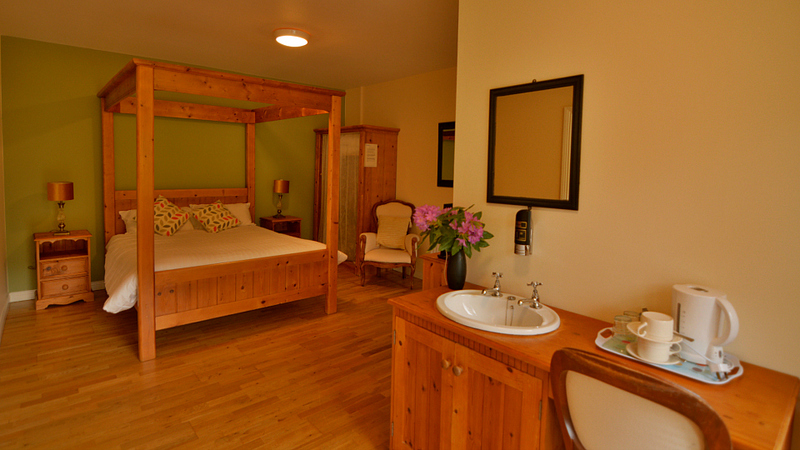 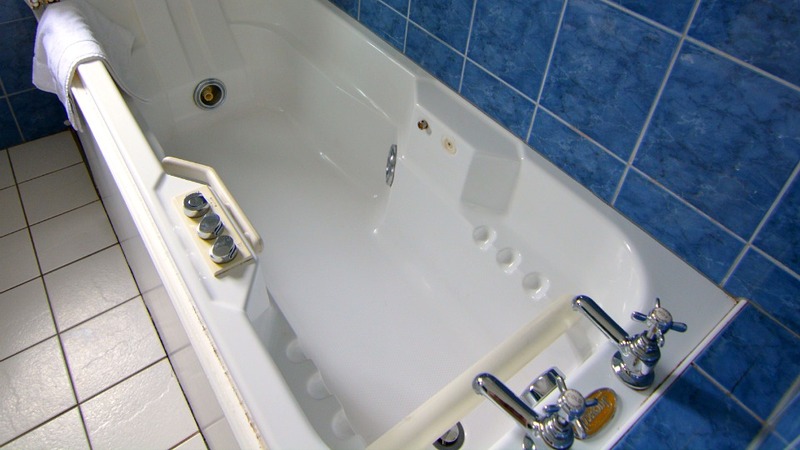 With free private car parking and Wi-Fi, we are ideally set-up for either a restful or energetic stay.